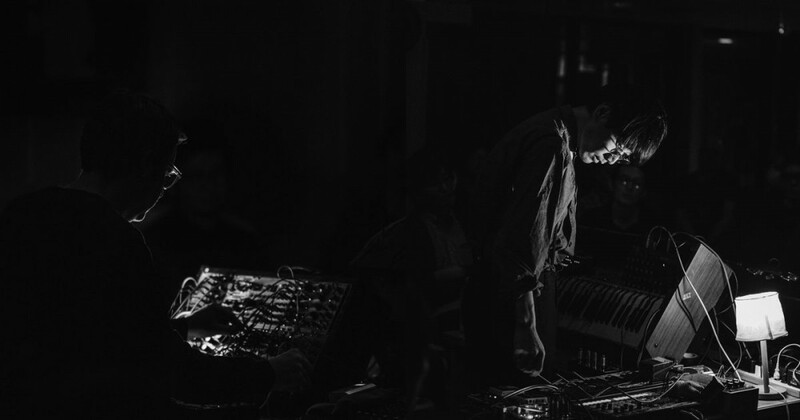 Meandering organ drones meet pulsating synths and subject recording loops. Berlin-based artist Jan Jelinek has collaborated with Japanese sound artist ASUNA on a brand new album, Signals Bulletin. Jelinek was drawn to the Japanese artist’s distinctive model of ready organ, during which he makes use of strips of adhesive tape to carry down massive clusters of the organ’s keys to create dense, sustained drone sounds. The album follows final yr’s radio play Zwischen, on which Jelinek sampled interviews with public figures similar to Lady Gaga, John Cage, Slavoj Žižeck and Marcel Duchamp to create 12 “sound poetry collages”. 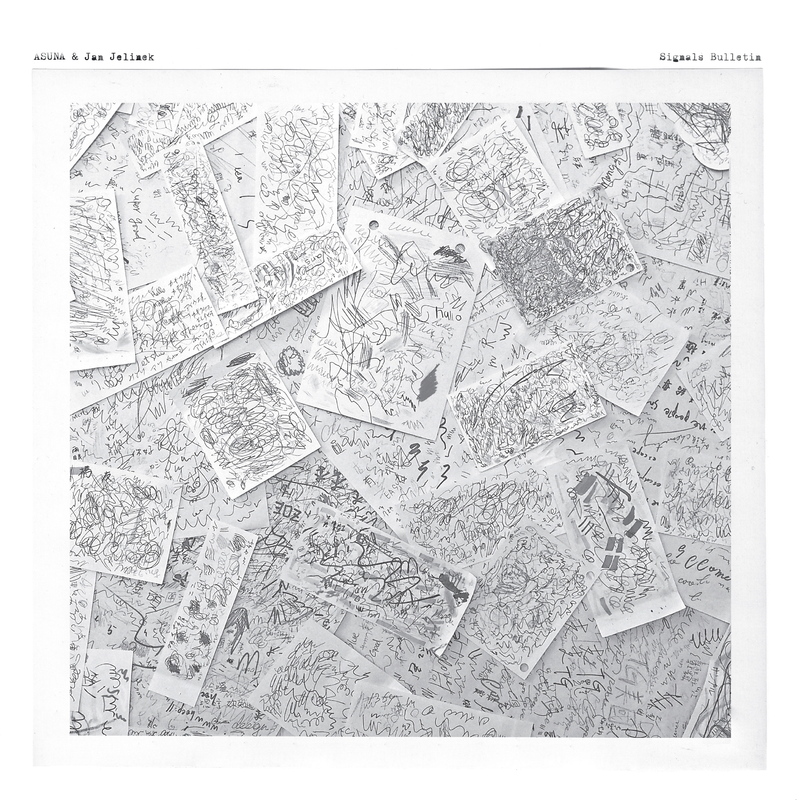 Signals Bulletin arrives on April 5 Jelinek’s personal imprint Faitiche. Check out the album paintings, which options ASUNA’s private assortment of doodle artwork, and the tracklist, under. L.I.E.S. broadcasts Eminent Domain, a 3LP compilation of "American digital scum"